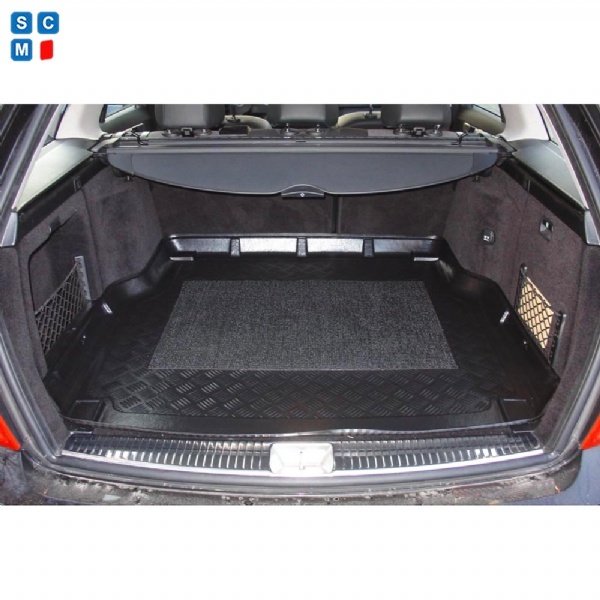 Why buy our boot liner? 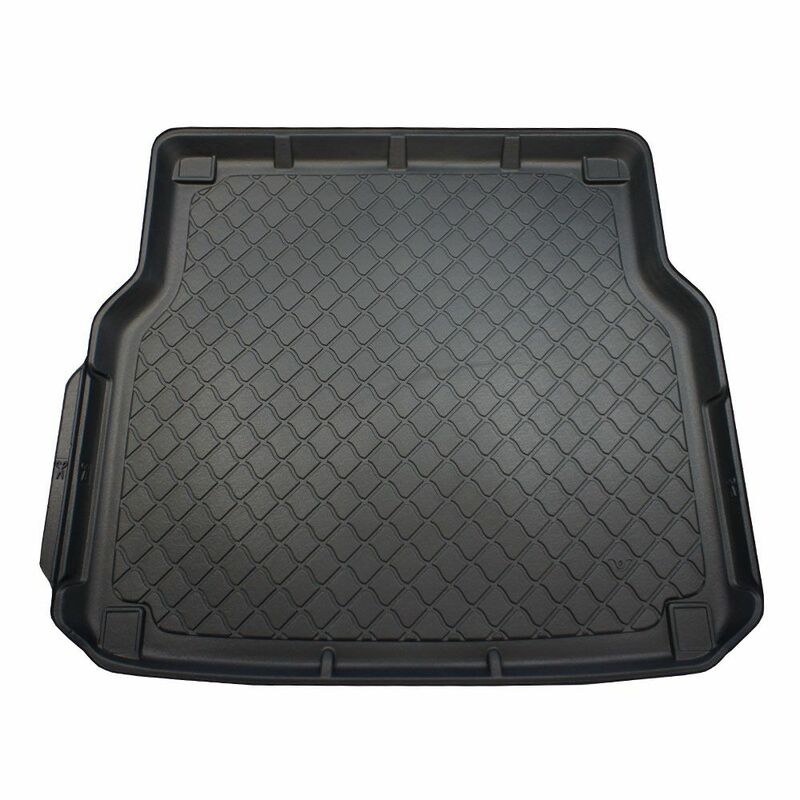 Protective Lip - All moulded boot mats have a 5cm raised lip around the edge, to prevent loose items and liquids from spilling onto the underlying car boot. Durable & flexible - The plastic material will last a long time and resist wear and tear. They are easy to fit and fit perfectly in the boot area. Easy to clean - You can remove the boot liner at any time to wash it clean. Great for when you've carrried dirty dogs and loose soil home. Upper or lower boot liners? Upper Boot - The boot liner sits on top of the existing floor in the boot. Lower Boot - The original boot floor should be lifted, usually to reveal the spare wheel, and the boot liner then sits into this area. The original boot liner should be stored somewhere safe and dry. Upper/Lower - Some boot liners have a folding section that allow them to be fitted in either of the two positions. Fits perfectly, at first I though that the lip on it might prevent the the tailgate locking properly but it was fine. Easily able to use the cut out areas to get acess to the cargo rings on the floor of the boot.